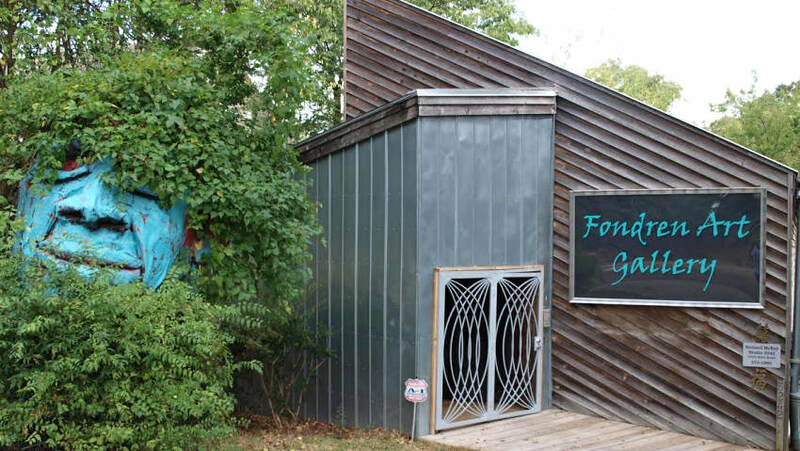 Fondren Art Gallery has moved out of their corner spot at State Street and Duling Avenue. But they’ve only gone two-tenths of a mile north to artist and owner Richard McKey’s studio (yes, the one with the giant Obama head out front). In the construction business for 25 years prior to his art career, McKey built the building at 3242 North State Street 13 years ago. His teaching space, gallery and “music studio,” something he hopes to make a bigger part of his business, occupy the upstairs street-front space. The framing shop takes the entire bottom floor. Recent hire Holly Wigman, a photographer, was brought in to help McKey manage his online presence. Roxanne Routt remains managing the framing business.